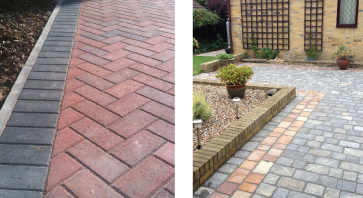 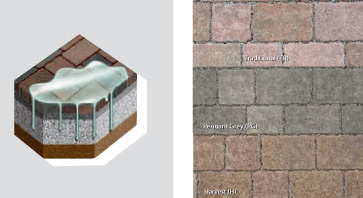 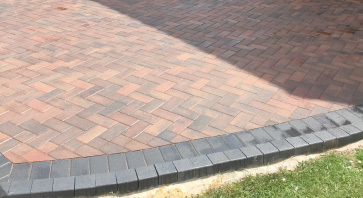 As part of our design / installation process we always consider water channels and drainage to ensure no water damage is incurred once your new driveway is complete. 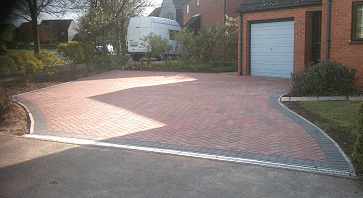 We can also pave over any manholes so that they fit in with the new design and look more subtle and discreet. 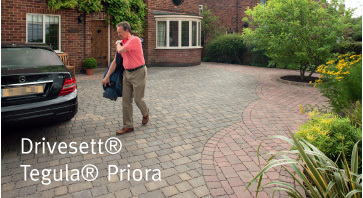 We always use concrete as the sub-base for our driveways as it stops driveway from rutting and sinking.